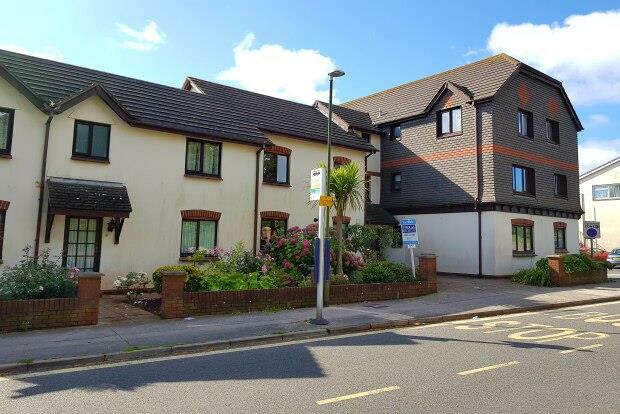 1 Bedroom Flat To Rent in Torquay for £480 per Calendar Month. A first floor 1 bedroom apartment situated within a convenient location, being walkable distance to local shops, public transport links, and main link roads. Being apart of a well maintained block, the property is accessed via a communal entrance and can be found on the first floor. The property comprises of a spacious open plan lounge/kitchen, a bathroom with shower over bath, and one double bedroom. The exterior consists of allocated and visitors parking in a secluded off road location and the property is also situated within walking distance to local shops and public transport links as well other local amenities. For a free and no obligation rental assessment of your property why not call Jayne & Moss Estates to find out how we could help you find high quality tenants.